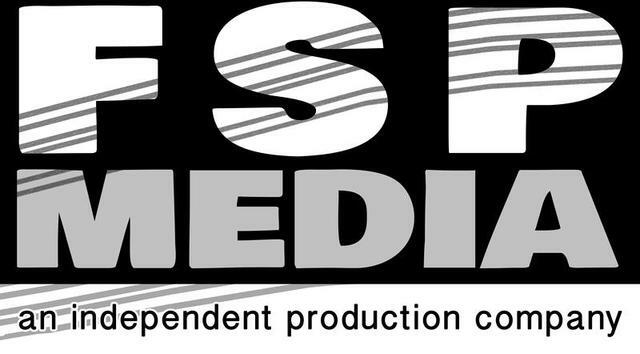 Since 1995 FSP Media has been conceptualizing, creating, filming, producing, and editing. We have worked on projects from the Broadcast, Cable, Business, Events, Education, Documentaries, Social and Web production world. We work with our clients from conception to final product, then distribution on multiple platforms. At FSP Media we view our clients as partners with whom we foster a relationship of creativity,integrity, respect and openness. We utilize our experience and knowledge to ensure that our services meet the needs of each client. We do business with a "win-win" positive attitude. We are committed to providing the best solution for your media needs.